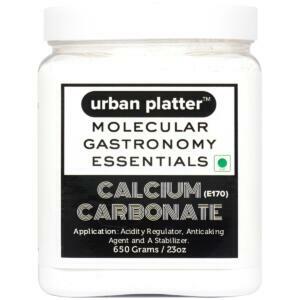 Calcium lactate is used in molecular gastronomy as a flavorless fat-soluble agent for plain and reverse spherification. 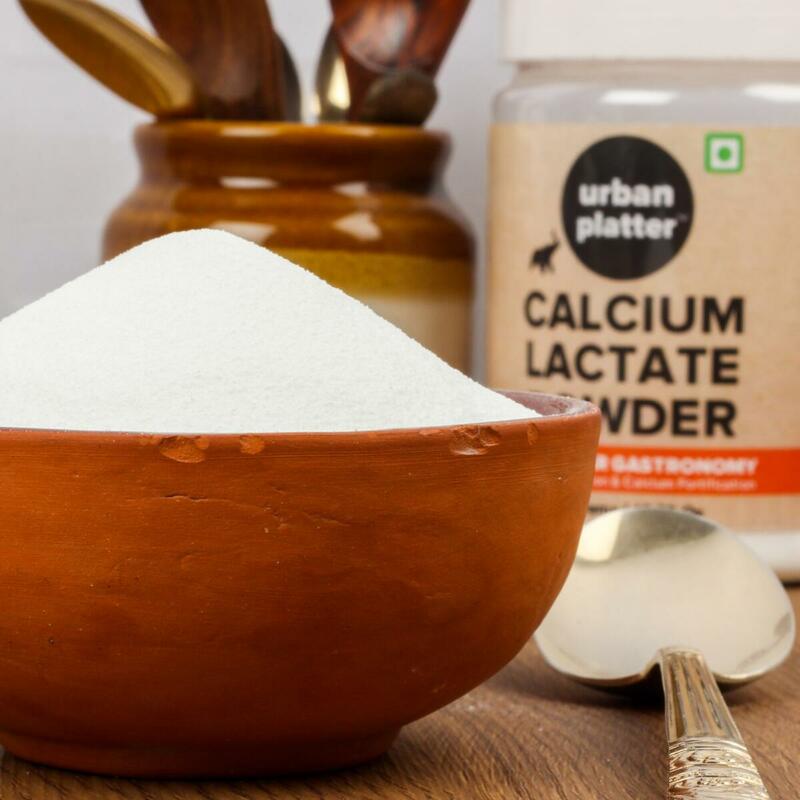 Calcium lactate lengthens the shelf life of many foods, including fruits and vegetables. 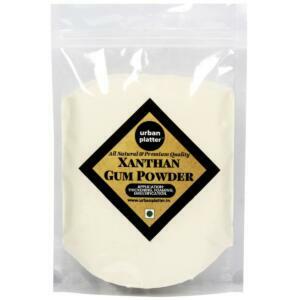 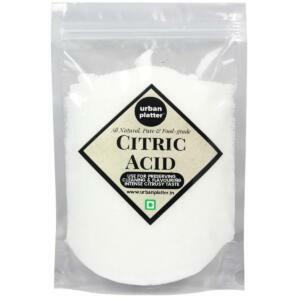 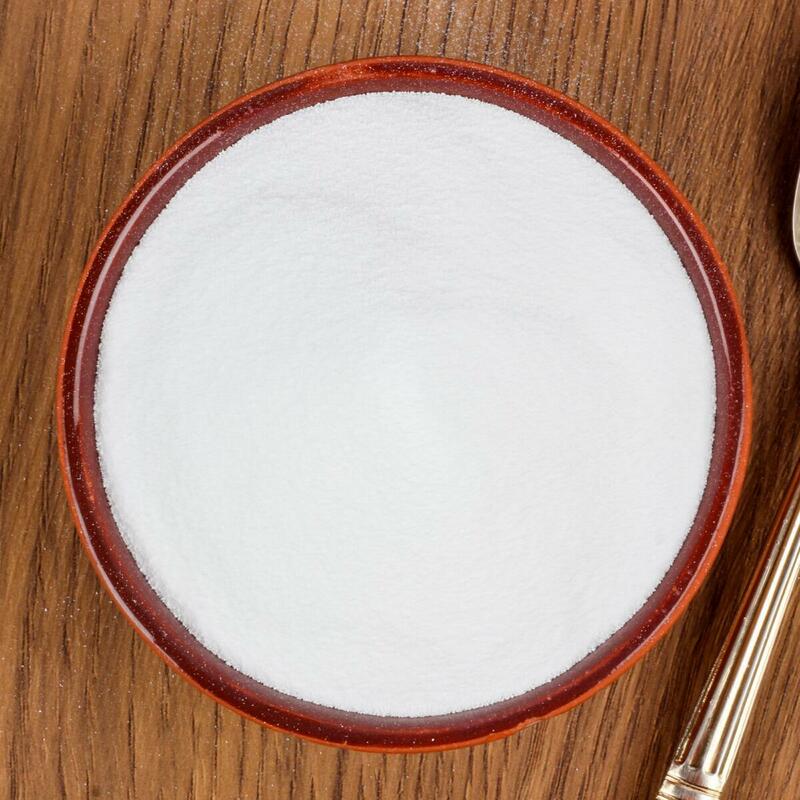 It’s also commonly used in sugar-free foods and in baking powder. 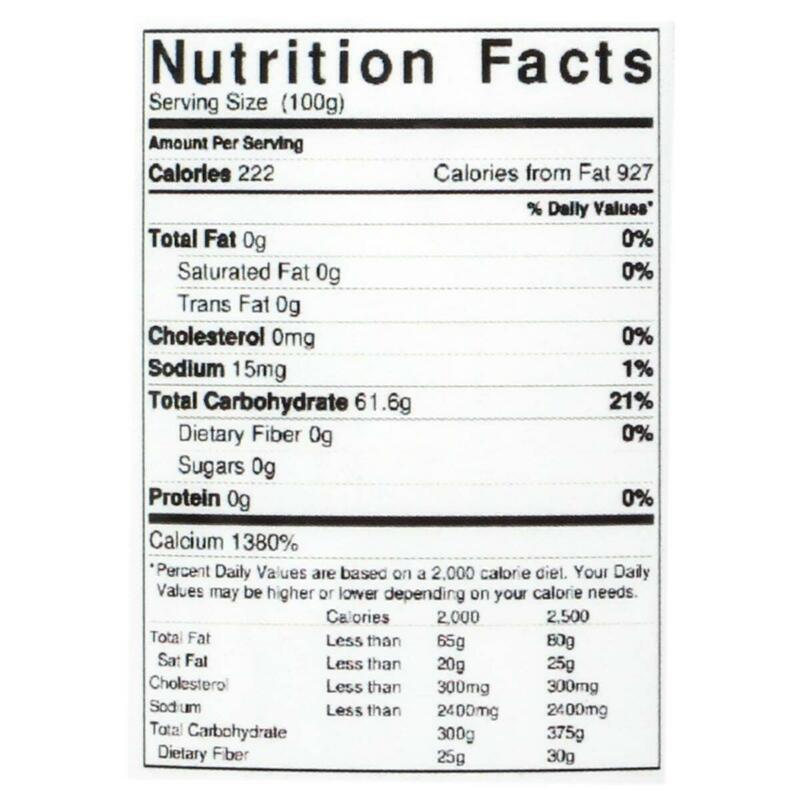 Can be mixed in a supplement shake or added to foods. 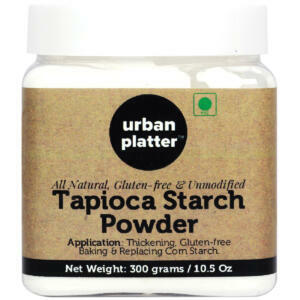 As a dietary supplement, take 1tsp once or twice daily, preferably with meals. 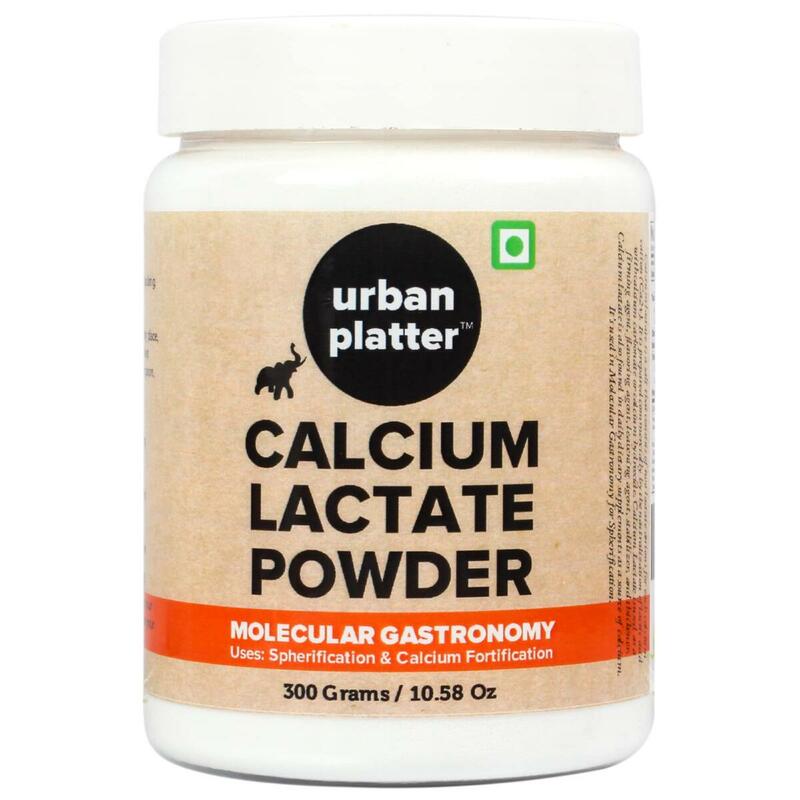 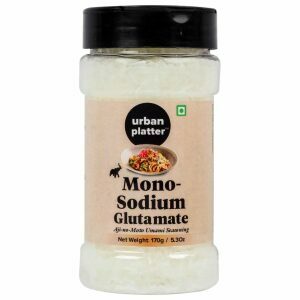 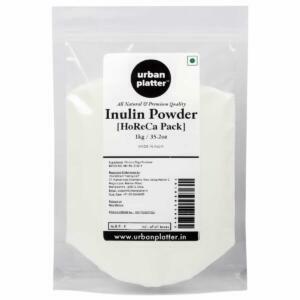 Urban Platter Calcium Lactate Powder, 300g / 10.6oz [Source of Calcium, Spherification, Bone Health] A nutritional supplement also used in Molecular Gastronomy for Spherification. 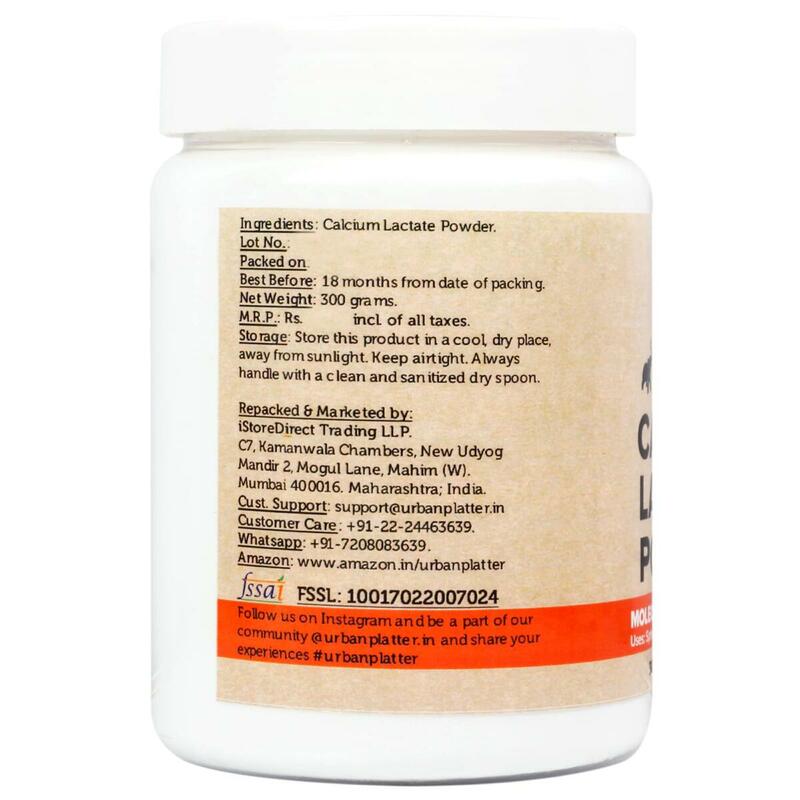 Calcium is necessary for many normal functions of your body, especially bone formation and maintenance. 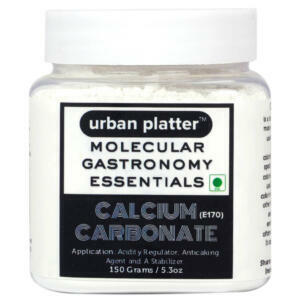 Calcium lactate is used in molecular gastronomy as a flavorless fat-soluble agent for plain and reverse spherification. 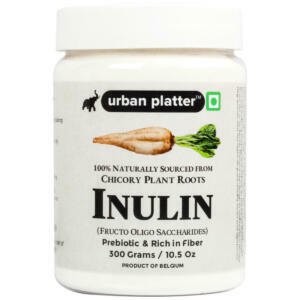 Can be mixed in a supplement shake or added to foods. 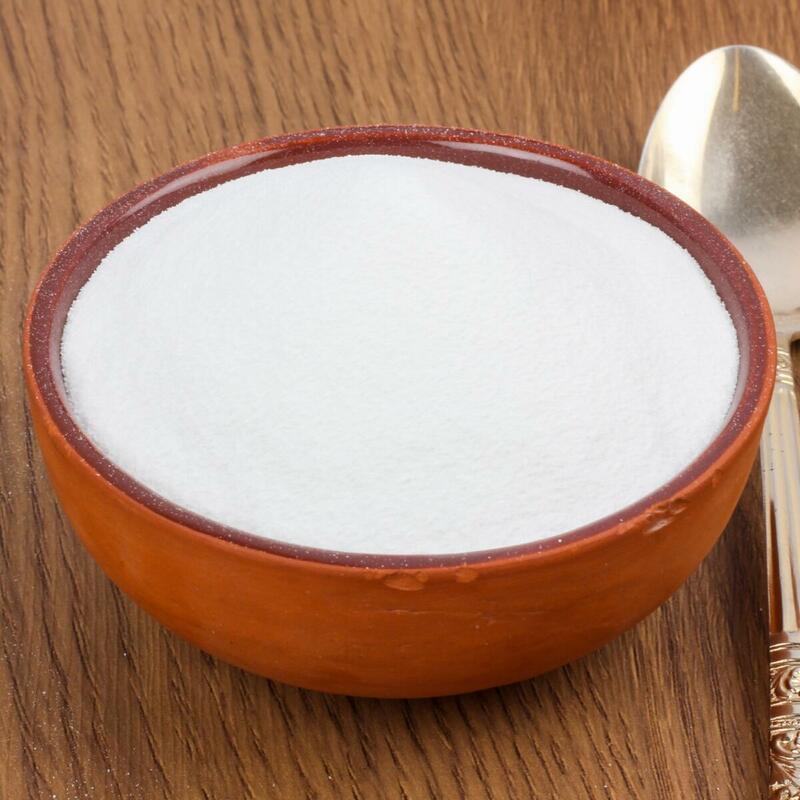 Calcium lactate is a compound produced when calcium carbonate combines with lactic acid. 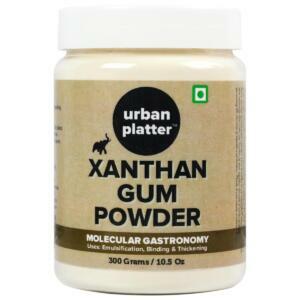 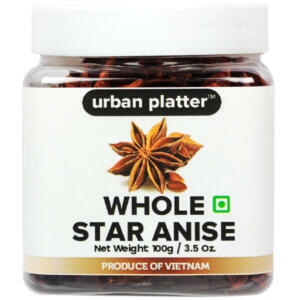 It supports bone and dental health and is commonly used to keep foods fresh. 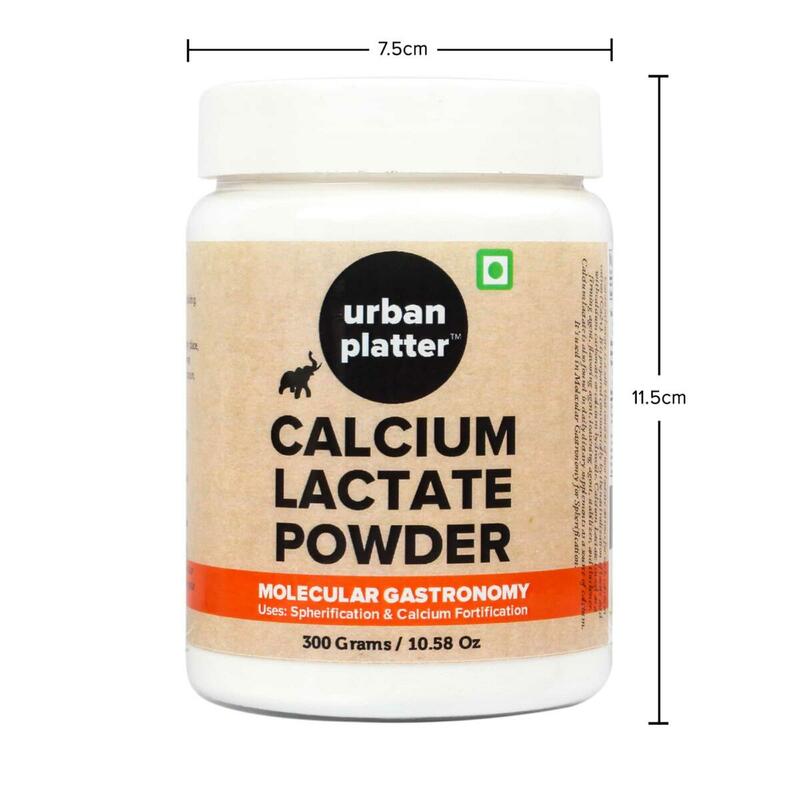 How to Take Calcium Lactate As a dietary supplement, take 1tsp once or twice daily, preferably with meals. 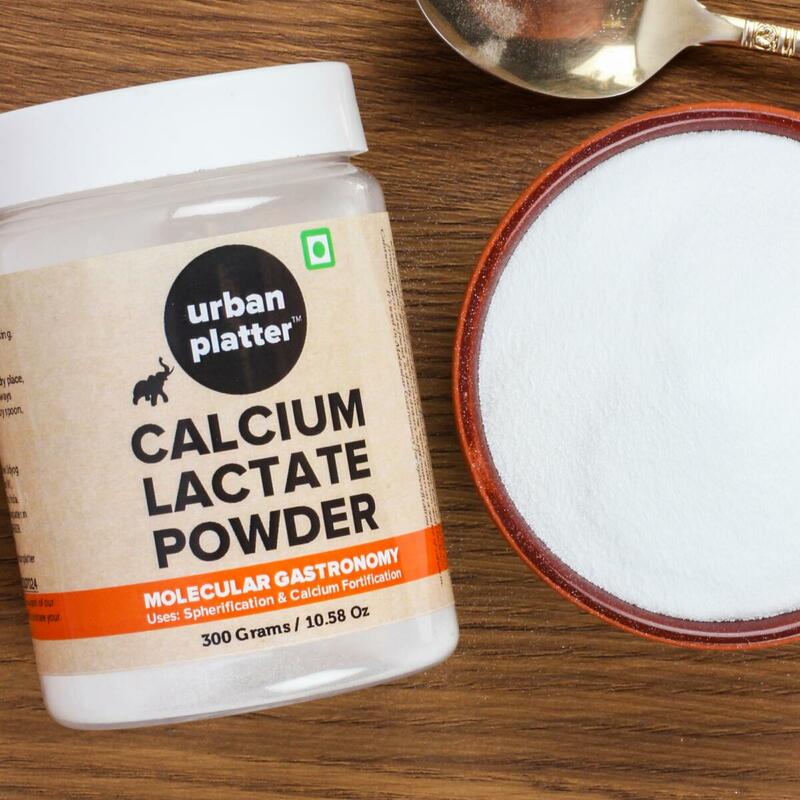 Calcium builds and strengthens bones, preventing weakening that can lead to fractures and degeneration.